After keeping up with him on all of his social media networks, we have been seeing that Jake Miller has been working incredibly hard in the studio to create some more of his phenomenal music that we all love listening to. His hard work has truly payed off as Jake Miller has already released two, new singles off of his “Overnight” EP and they are both sensational. Jake Miller first released “Overnight” and after hearing it and listening to it 24/7, we could only imagine how stupendous his EP will turn out to be. Now, Jake Miller has just released his other new single titled “Good Thing” and it is extraordinary. Hey Jake, we got a good thing going on with all of your magnificent, new music! Jake Miller shared the tweet as seen below. #GoodThing is officially out on iTunes & Spotify! It’s so outstanding how Jake Miller continues to create masterpieces after masterpieces with all of his music. 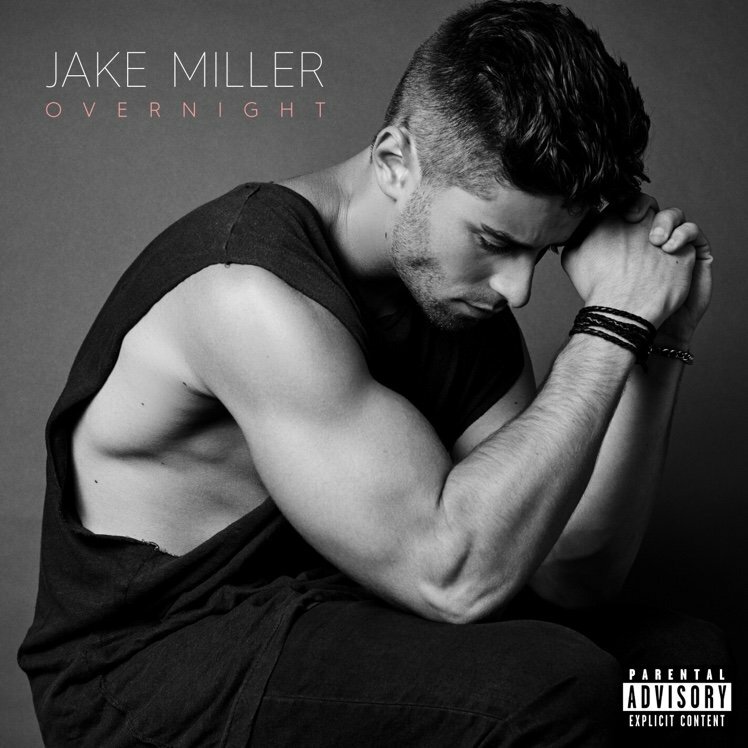 Jake Miller also released the titles of all of the songs off of his “Overnight” EP as seen below. Needless to say, we are so pumped for the release of Jake Miller’s “Overnight” EP and we can’t wait to listen to it on constant repeat. You can preorder “Overnight” now on iTunes at this link. Here at Alexisjoyvipaccess.com, I’d like to send a big congratulations to Jake Miller on his spectacular EP and awe-inspiring accomplishments! Previous VIPAccessEXCLUSIVE: Dancer Lexee Smith Exclusive Interview With Alexisjoyvipaccess At Beautycon LA! Next Article: Nickelodeon Celebrates Its 25th Anniversary Of Original Creator-Driven Animation With A “Rocko’s Modern Life” Announcement!